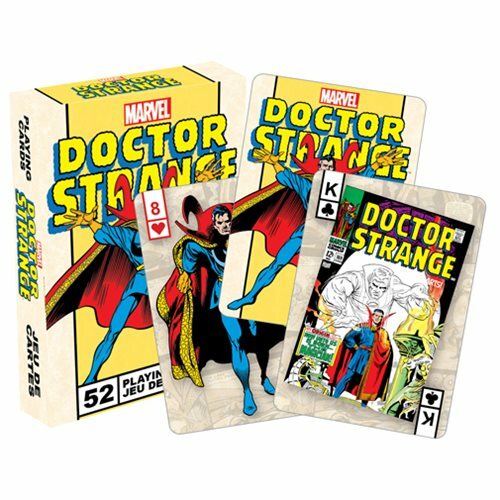 These Doctor Strange Retro Playing Cards make every card game a strange experience. 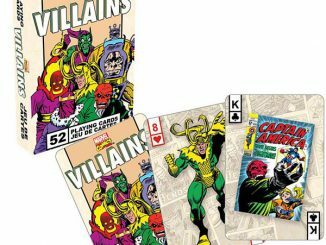 Impress your friends and family with these marvelous Doctor Strange Retro Playing Cards. 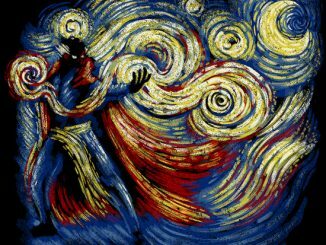 They have artwork featuring Marvel’s Dr. Stephen Vincent Strange. 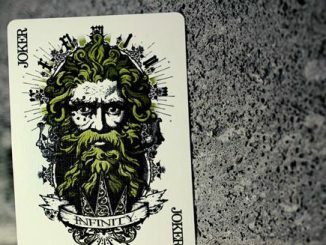 You get 52 different images in this deck! 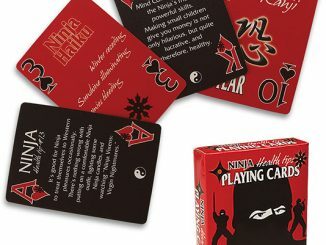 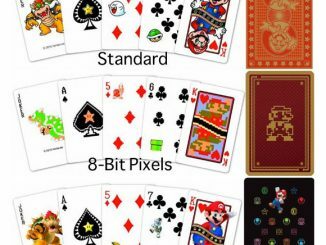 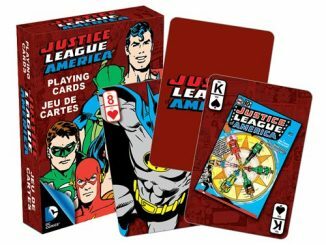 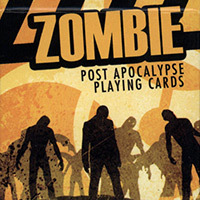 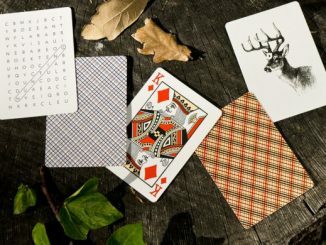 They have a linen-type finish and the cards measure 3 1/2-inches tall x 2 1/2-inches wide. 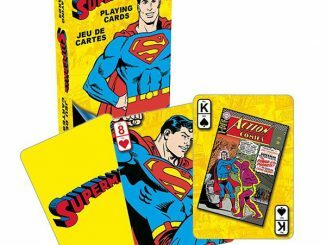 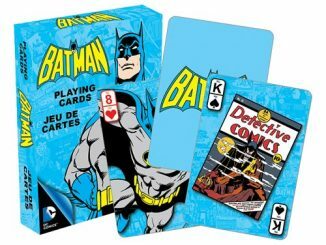 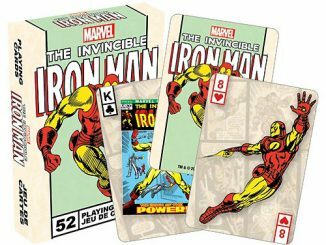 It is the closest you will get to actually playing cards with the Marvel character. 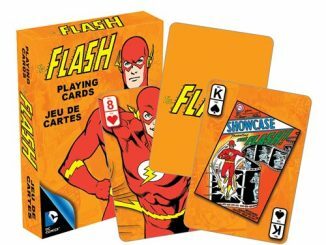 That is some great artwork.